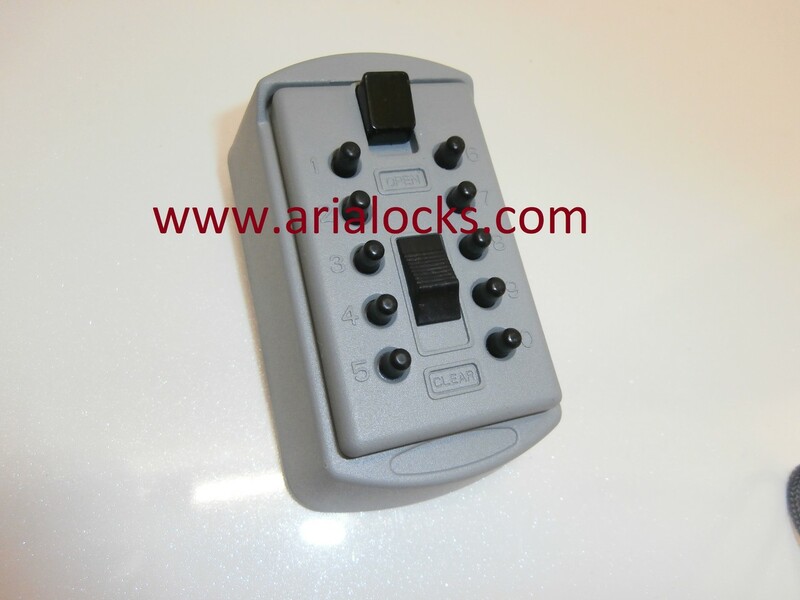 You never have to worry if you loose your key to your caravan, motorhome or holiday home. 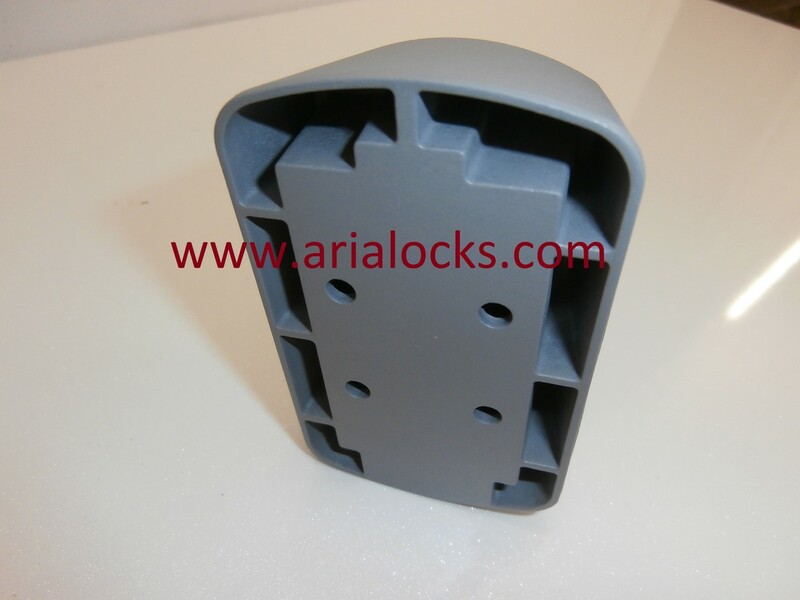 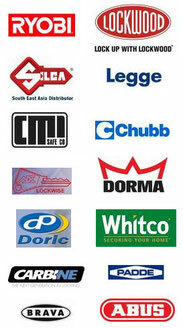 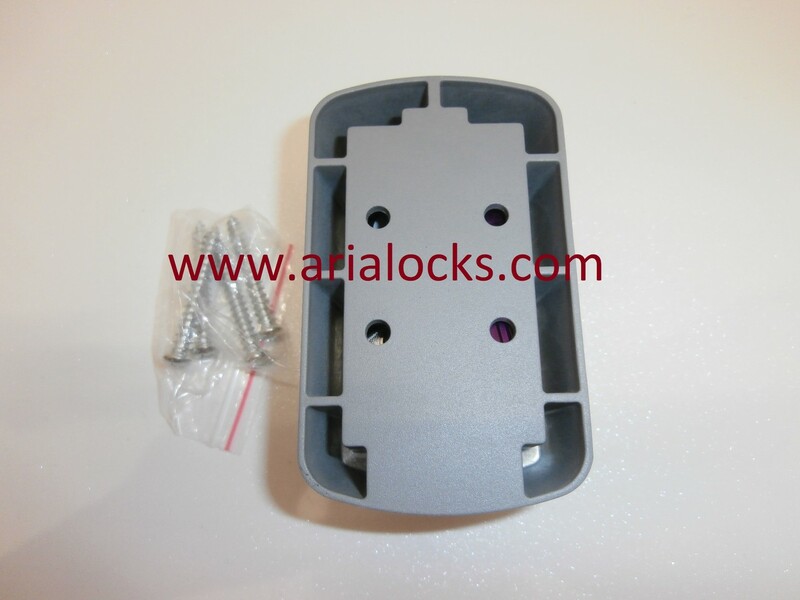 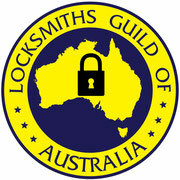 Aria lock's key safes are made of Corrosion resistant zinc alloy and are very strong, Grey in colour . 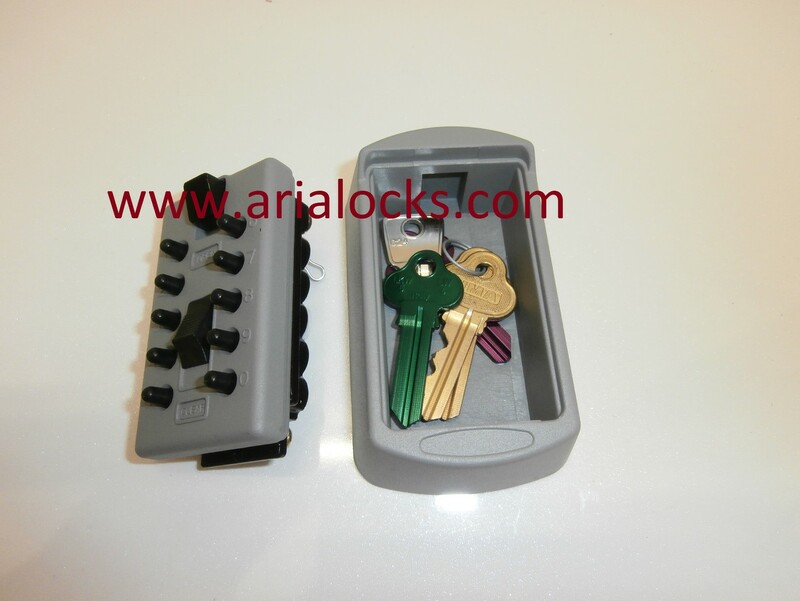 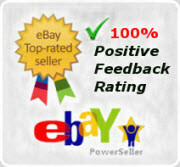 Ideal for emergency entry, home healthcare access, vacation homes, storing spare keys,a key for service man etc.